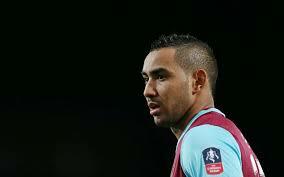 Dimitri Payet has rocked West Ham by saying he wants to leave. Where will the mercurial Frenchman end up? ESPN FC's club bloggers and correspondents discuss whether their team should make a move for the 29-year-old. Teams across Europe, from the Premier League to La Liga, Serie A to the Bundesliga and Ligue 1, make a case for whether Payet would be a shrewd investment and give a market valuation for the Hammers' wantaway star.